You might want to think again before doing a set of jump squats or challenging a neighbour to a tennis match if you have osteoporosis. While your mind might be in it, your body will have a hard time keeping up, and it could further cause damage to your bones. Osteoporosis is a common condition where there’s loss in bone mineral density and bone quality, says Dr Tanuj P. Palvia. You’re losing bone at a faster rate, and this can increase risk of injury, like fractures and pain with ageing. While anyone can get it, post-menopausal women are at higher risk for osteoporosis due to lower levels of oestrogen, a hormone that is responsible for bone mass, he says. And, you might not know you have it unless you are tested with a bone density exam or have a fractured bone, where you’re forced to get one and check levels. 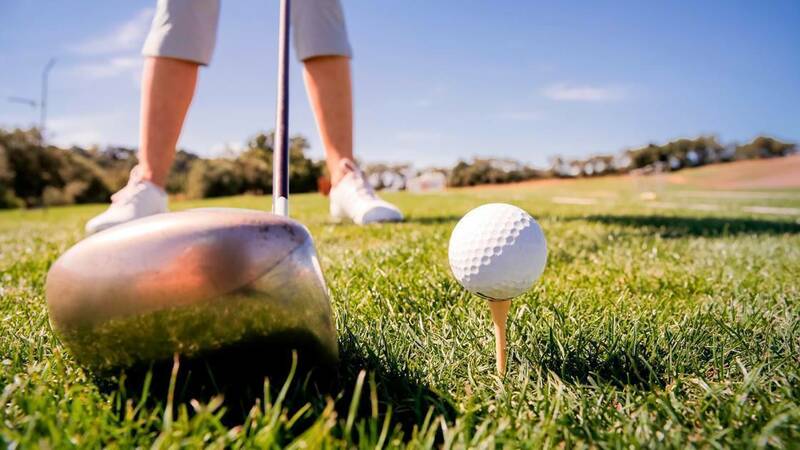 Golf can be a great way to bond with co-workers or enjoy a warm afternoon in the summer or on a vacation, but if you have osteoporosis, you’ll want to steer clear. "Twisting at the waist (golf, tennis, bowling) is bad for those with osteoporosis," he says. The sudden twisting of the spinal column may place unusual force on the joints and discs, which can result in fractures. Think roll ups or sit-ups, which have the forward rounding of the spine. “When a person has osteoporosis he/she is apt to develop teeny tiny fractures in the small joints of the body,” says dietitian and Pilates instructor Rachel Harvest. “By flexing the spine forward, you are assisting in the damage gravity is already doing and encouraging that ‘question mark’ posture that occurs with severe osteoporosis,” she explains. You’ll want to keep your feet planted on the ground, for the most part. Jumping exercises, such as jump squats, pike jumps, tuck jumps, and power planks, can all irritate the spin and break down bone, says personal trainer Mike Hartshorne. Why? The plyometric aspect, meaning the “jump” itself, can bend the spine and put pressure on the joints that surround the spine, he says. A solution might be to take out the jump, doing plain squats instead, for instance. And, doing too much straight cardio or high-intensity work, such as running, can be problematic, too, he says. Be sure to limit this to not let calcium and minerals deplete too heavily from the bone. Often found in popular high-intensity training classes or yoga and Pilates, Russian twists aren’t good for osteoporosis, as it creates excess bending and twisting of the spine. “If you suffer from osteoporosis, this is definitely an exercise you want to avoid as it combines full flexion of your spine and adds rotation. The vertebrae in your lumbar spine only have about 3 degrees of rotation, so when you try to rotate it you end up taking it all the way to its end-range,” explains personal trainer Monica Lam-Feist. Likewise, the “standing side bend” can also be problematic. “The standing side bend has you stand with your feet shoulder width apart and your arms by your sides. While keeping your back straight you bend at the waist to one side - as far as it feels comfortable,” she says. However, this movement describes lateral flexion, which again, puts load on certain parts of the spine at risk for fracture, she says. This is a common movement in yoga where you lie down with your back on the mat and bring your knees into your chest with your hands. Then, you begin to gently roll backwards and forwards along your spine, explains Lam-Feist. “This not only incorporates forward flexion of the spine, but it also adds ‘loading’ where even more strain is put onto your spine, increasing risk of fracture,” she says;. So, it’s best to avoid it. No Thredbo trips for you—unless you can handle sitting back as the others ski. 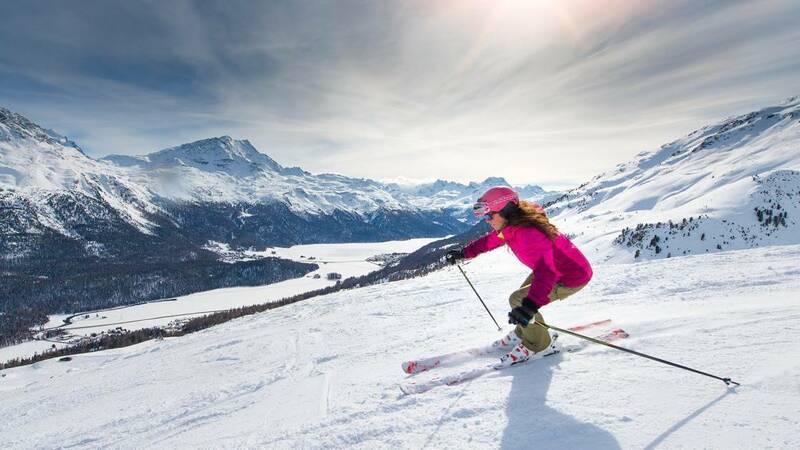 “Activities that have a high risk of falls like skiing, mountain biking, ice skating,” are off limits, says physical therapist Kristen Wilson. “Since osteoporosis causes the bones to be more susceptible to a fracture, it is recommended to avoid activities that are associated with a high risk of falls,” she explains. Plus, the motion adds lot of twisting, too.